Sustainable Development Initiative (SDI) under Office of Internationalization (OIN) facilitated in signing a MoU between School of Business and Economics (SBE), UMT, Lahore and CYTE (Changing Youth through Education) Foundation on July 23, 2018. 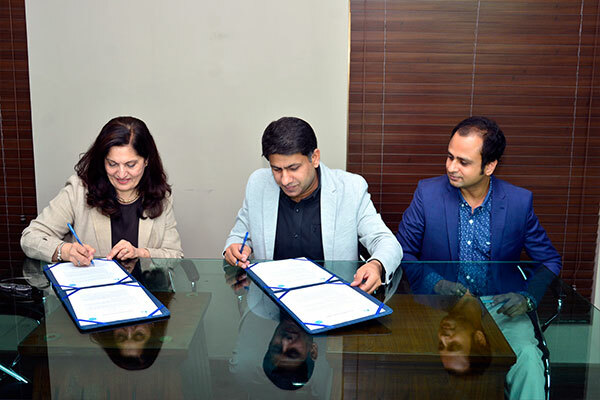 Dr Naveda Kitchlew, Associate Dean Academics/Internationalization and Dean SBE, and Ghulam Mustafa, Board Member CYTE Foundation, signed the MoU on behalf of their respective organizations. Under the agreement, SBE students will be engaged with CYTE Foundation for community services, internships and volunteer work. Furthermore, Ghulam Mustafa appreciated the efforts of SDI under Office of Internationalization for its efforts towards community service. Both parties agreed to collaborate on more projects for community development in the future. 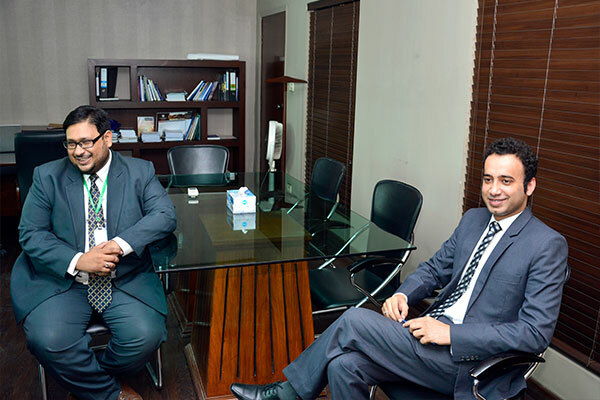 Hassan Saleem Rana, General Manager, CYTE Foundation, Ahmad Hafeez Anjum, Assistant Manager, SDI, and Ali Sadiq, Senior Officer Internationalization, were also present during the ceremony.